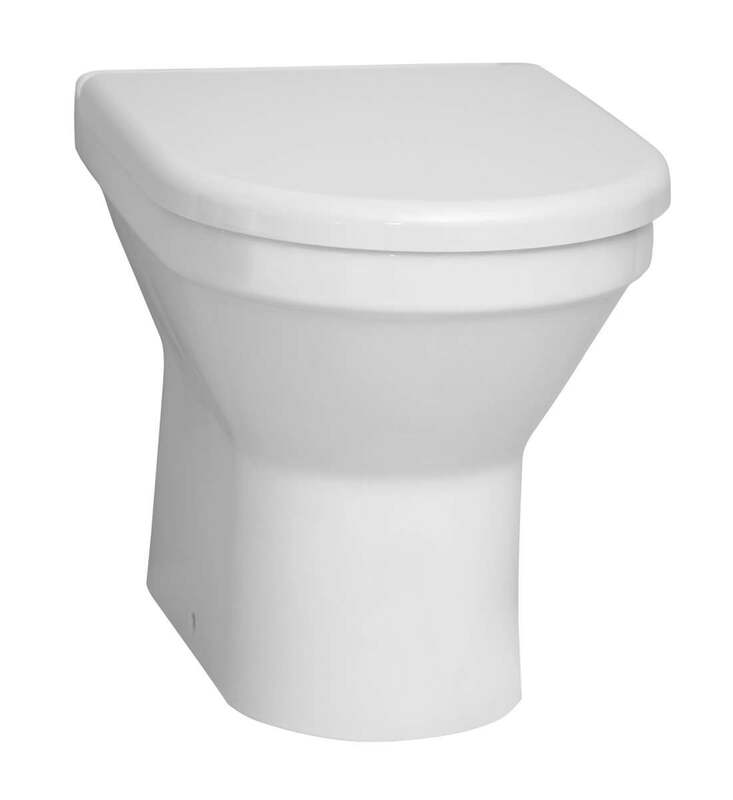 The Vitra S50 Back-To-Wall WC Pan is designed to be stylish and comfortable and is a firm favourite among buyers with a preference for a crisp and compact appearance. 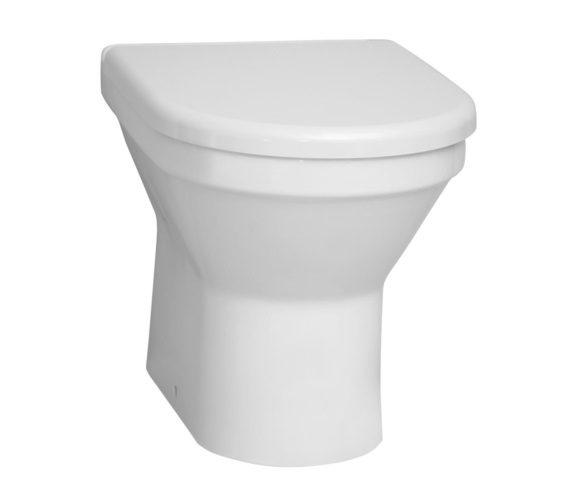 By concealing the cistern and required plumbing, a hygienic and uncluttered finish is achieved, with this back-to-the-wall design providing an affordable and fashionable means to do so. 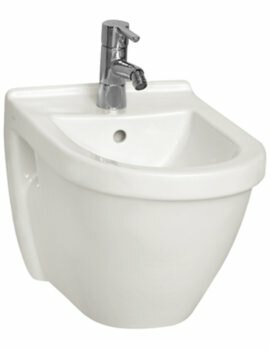 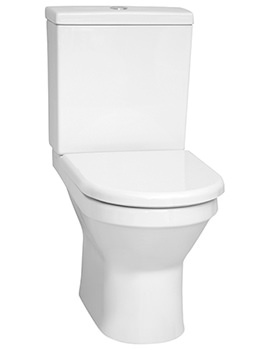 Created using modern techniques, this ceramic toilet pan is inherently strong and stable while its smooth, white finish is not only pleasing on the eye but makes it effortless to clean. 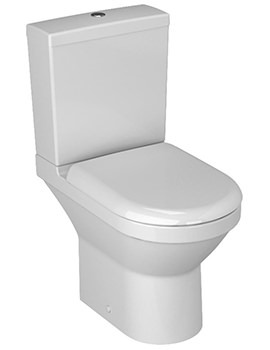 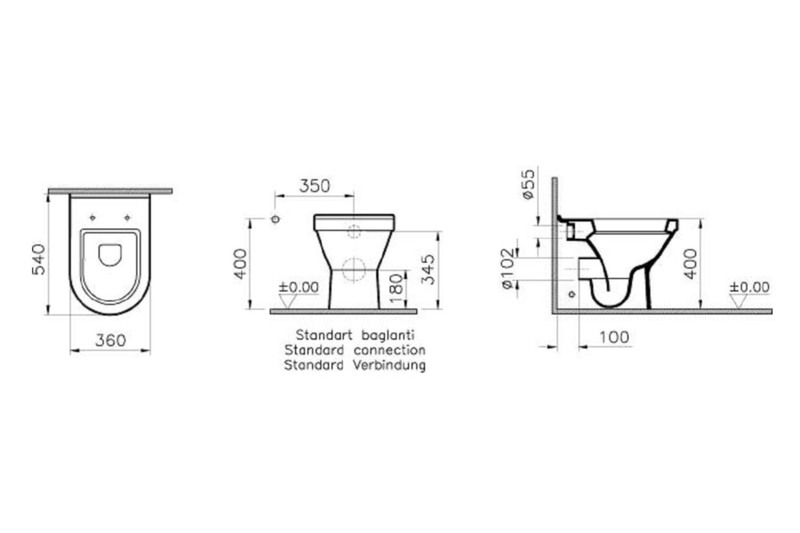 The accompanying toilet seat comes with a soft-closing mechanism which allows for gentle shutting. 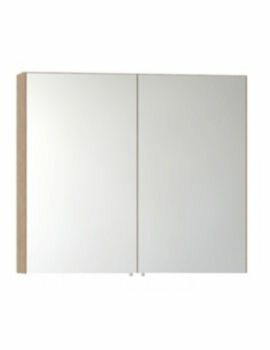 10 Years warranty from Vitra.